Score, Sprint, Long, Middle, Night? 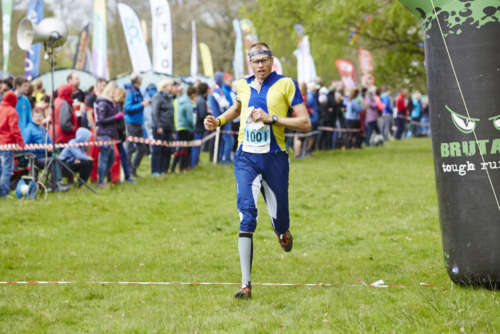 The majority of Southdowns club events are known as line events, where you follow a set course from start to finish, but there are a variety of different orienteering formats on offer to keep orienteers on their toes! Score events, like our popular Xmas Score, have no set routes. You 'collect' as many controls as you can in any order and in a given time, usually one hour. Sprint events are shorter and faster and usually take place in a park or urban setting. Middle Distance events are more technical and will be harder to navigate, hence the courses are shorter than the Long. Night Orienteering speaks for itself, is great fun and a really good way to hone your navigational skills for daytime orienteering. These are small and informal and usually take place on Saturday mornings for club members and beginners to the sport. SO offer four courses ranging in length and technical difficulty and results count towards the SO league. Membership of British Orienteering is not necessary for these events. 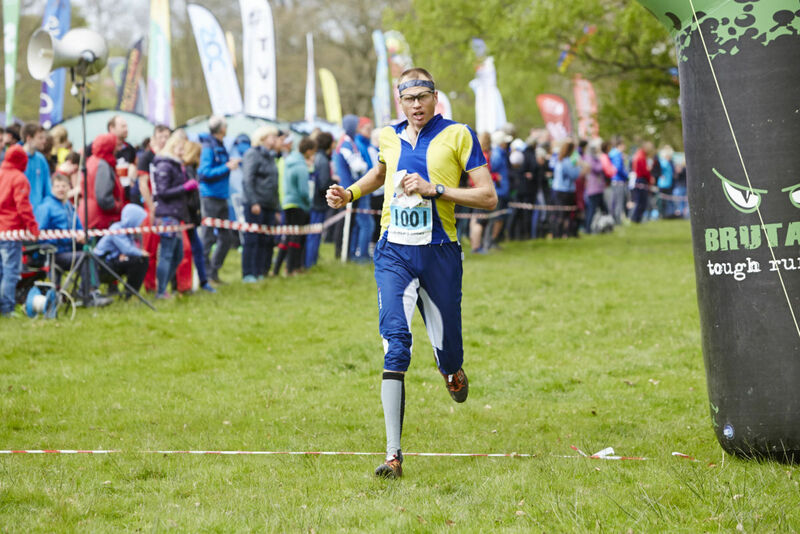 However all regular participants are encouraged to become British Orienteering members to benefit from cheaper entry fees and other incentives. There is no need to pre-enter. These events usually offer a larger range of colour coded courses. Colour coding is designed to provide comparability between the course standards at different events ie: a Green course at a SO event should be similar in length and technical difficulty to other Green courses in Britain. Seven colours are used with each colour representing a certain level of difficulty (both technical and physical). The darker the colour the longer and harder the course. For cheaper prices and to ensure a map, pre-entry is often available via Fabian4. These are medium-sized events often with even more courses on offer, the scheduling of which is coordinated by each of the Regional Associations (SEOA in our case). The results often count towards specific leagues or trophies with each orienteer scoring points for their club. As with level C events, pre-entry via Fabian4 is advised for cheaper prices and to ensure a map. 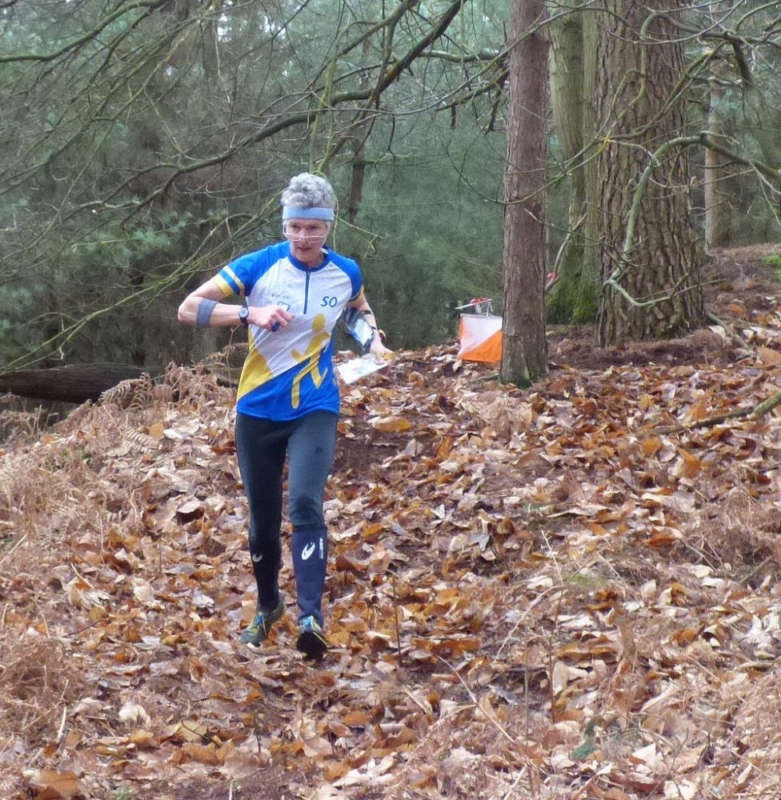 High calibre large orienteering events to decide regional or British champions in each age class. Open to all British Orienteering members who hold a British passport or have been present in the UK for at least three of the six months preceding the competition. Colour-coded courses are often available for those that want to experience the buzz of a big event, but aren't ready for the challenge of a championship course. Pre-entry is essential via Fabian4 or SiEntries. A variety of levels of competition all over the world and throughout the year for all orienteers. Southdowners regularly travel abroad to compete and especially enjoy summer multi-day events such as Swiss O-Week, POM, O-Ringen and the Fin5.